At Karni IT , the focus of our team of app developers california remains on the development of mobile applications that are intuitive and seamless and offers best experience to the end user. We are an India based mobile application development company having team of dedicated ios developer, android developer etc. to meet the varied demands of customers. All types of mobile apps are developed and designed by our app developers california for Android, IOS etc. based on the needs of end-user and your business. Specific strategy is introduced by our team of IOS developer, android developer etc. and execution of mobile app development and design is executed on its basis. We have team of mobile application development Singapore that establishes coordination with team of UI and UX design for offering the best of user experience. At the same time, it is also aimed to provide end-users with wonderful interface that is driven by intuition. The latest technologies and industry trends are explored in addition to the technologies that are proven and tried in the designs of mobile apps. This help ensuring the fact that in the final prototype, aesthetic, simple and smooth flow is accomplished. For ensuring 100% and complete satisfaction of the end-user, our mobile app development Melbourne team focus on the development of reliable, smooth, robust and scalable apps and that too within the time frame specified by the customer. 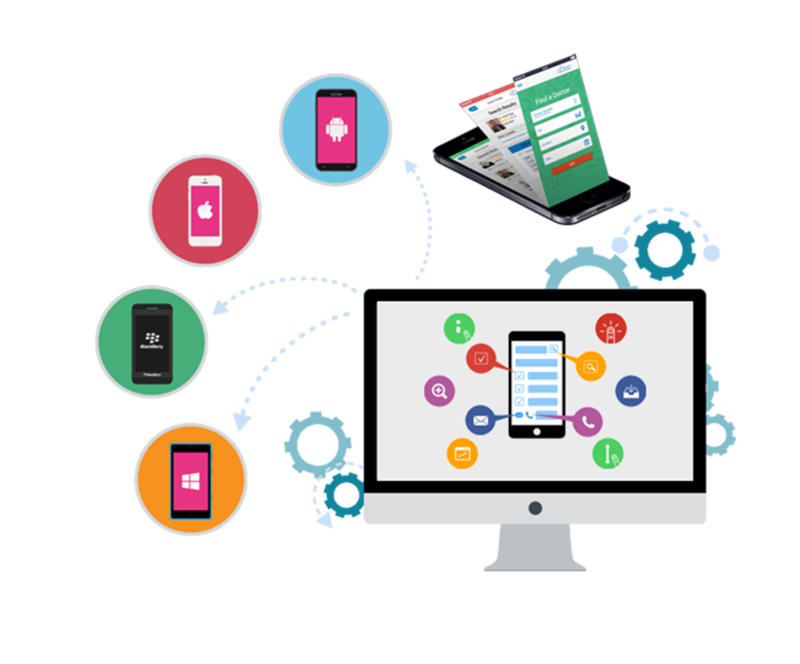 An expert team of mobile app development Singapore is there with us have specialization in development and design of mobile app. 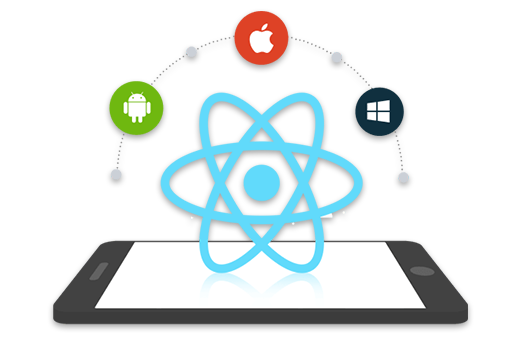 Aiming at the development of real mobile app: React native apps are designed and developed by us that are indistinguishable from Java or Objective-C based apps. This is done with the incorporation of UI building blocks brilliance and excellence as in the android and IOS apps. 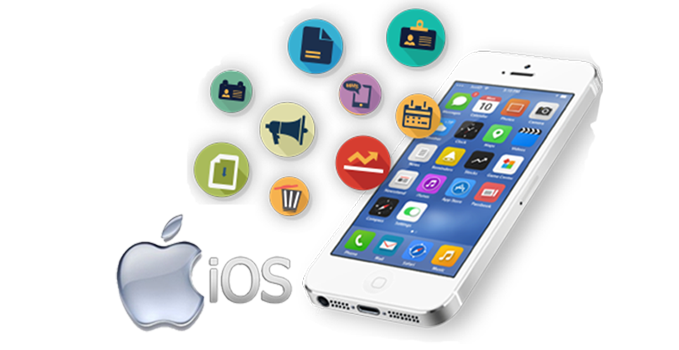 We are having brilliant team of iPhone development professionals regardless of the whether the requirement is of new iPhone app development or an existing app needs modifications. Our team of app developers Sydney has proved its excellence at app development from scratch along with the existing apps as well. Therefore, 100% assurance is there that the requirements of end users will be met for sure. Owned by Microsoft, an ideal tool for native mobile apps development is Xamarin and that too with a shared single C# codebase for multiple platforms. 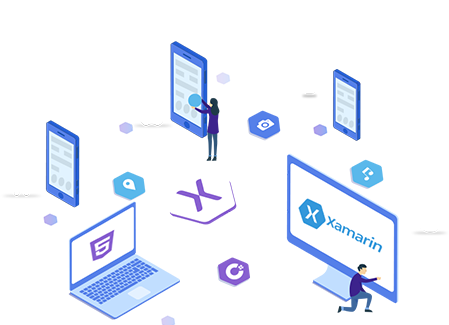 Our team of highly experienced mobile app development Singapore has in-depth knowledge of Xamarin insights, Xamarin platform and Xamarin test cloud. This is helpful in best in class mobile apps delivery having the ability to run on multiple platforms and several devices. One of the mobile SDK that is open source is Ionic for the development of hybrid mobile applications. This framework is also one amongst the highly sought after ones for development of mobile apps. At Karni IT, our team of highly experienced developers of Ionic is well competent with Angular JS as well. This is the reason why they are made capable for highly progressive, native and interactive web apps delivery. The use of PCs and laptops has witnessed significant decrease after iPads launch. This has made it vital for the businesses to make sure that scalability and flexibility is there in the apps across all the devices that includes iPads as well. 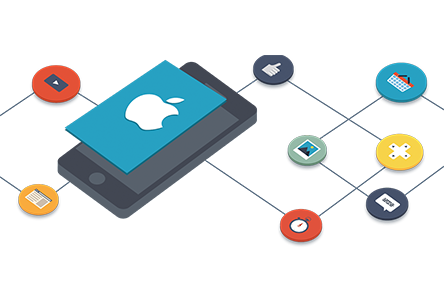 Excellent services of iPads app development are offered by us that are customized and reliable to meet the requirements of business. The app development world has witnessed tremendous change with wearable devices inception. Their demand has significantly increased among the customers while the craft is known just to a handful of experts and we are also one amongst them. Apple watch app development is offered by us with the incorporation of hi-end technology and hybrid designs quenching the customers’ thirst for designs that are best of their kinds. 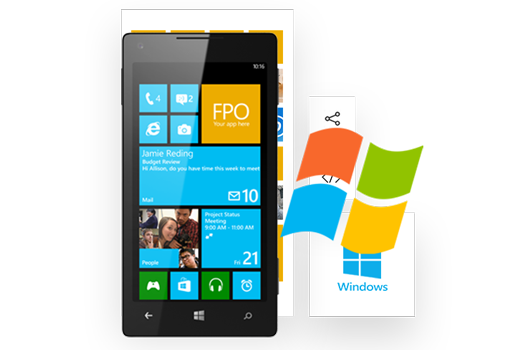 We offer services of Windows phone app development with the introduction of latest and innovative ideas and incorporating customized design solutions at the same time in addition to the techniques that are proven and tried. The apps that we offer are tailor-made for meeting the goals of your business with analysis of latest market trends. 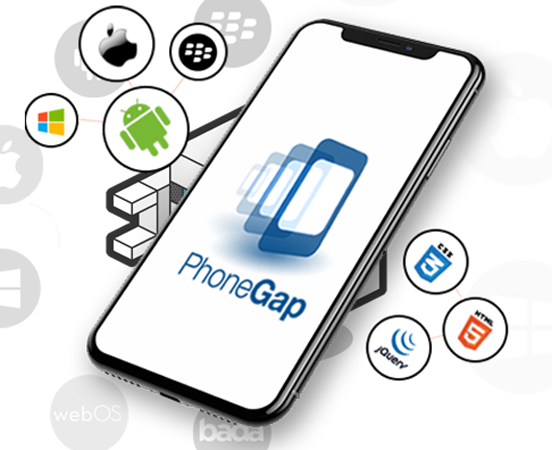 With the incorporation of open source platforms with robust and strong backend, solutions of PhoneGap app development are offered by us ensuring the fact that across the varied platforms of mobile, these can smoothly run. This is the reason why we serve as the one stop mobile app development company for meeting all the goals of your business. So you can get all the desired app development solutions under one roof with us.